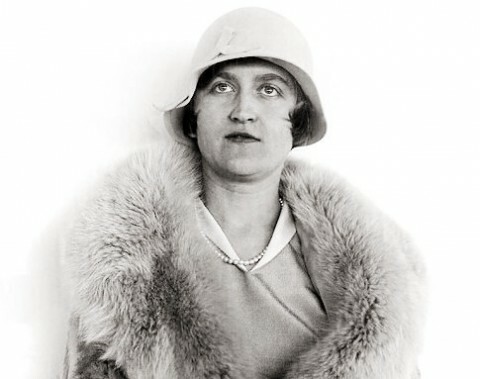 Christie’s has announced that they are going to auction off the amazing jewelry collection of the reclusive heiress Huguette M. Clark, who died last May at the age of 104. She was considered to be the last great heiresses of America’s Gilded Age. Clark owned a mansion in New Canaan, CT as well as several million dollar apartments in New York City. Her jewelry collection, which is believed to have been stored in a vault since the 40’s, includes Tiffany & Co, Cartier, Dreicer & Co., including a 9-carat pink diamond ring. The whole collection of 17 pieces is supposed to fetch from $9 to 12 million dollars on April 17th at Christie’s in New York. This entry was posted in Jewelry, Jewelry History, Jewelry News and tagged auction, christies, hugette clark, Jewelry. Bookmark the permalink.